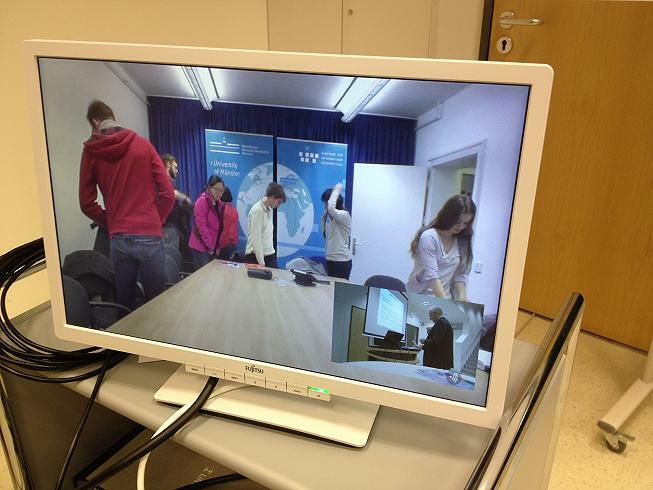 Thanks to all who participated in the videoconference of Prof. Gold’s talk in Mainz on 10.12.2013. 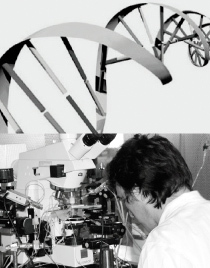 We look forward to further such interactions over the coming months. 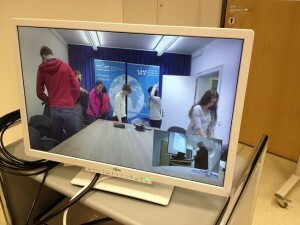 The videoconferencing equipment is also available for discussion of research collaboration between sites.